We work very hard to meet everyone’s needs and we really value hearing five-star reviews! Everyone was so nice! Best experience I’ve ever had at a dentist. I’m here to stay!!! Drs. 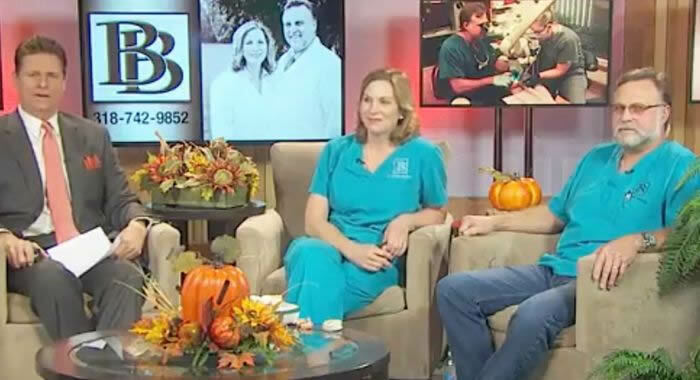 Allison and Charles Brigham have regularly appeared on KTBS Healthline 3 to discuss important dental related topics. Shreveport area Dentist, Brigham and Brigham Dental discussing Porcelain Implants and Guided Implant Technology. Brigham and Brigham on Healthline3 discussing Gum Disease. Bossier City Dentist Brigham and Brigham. Bossier City Dental Center, Brigham and Brigham discussing Silver Filings on Healthline 3. Bossier City Dentists Brigham and Brigham Talk about Cerec Crowns on Healthline 3. Brigham and Brigham Dental Center in Bossier City on HealthLine3 talking about dental implants and 3D imaging. Brigham and Brigham dental office in Bossier City, LA. Brigham and Brigham provides all of the latest dental techniques using today's technology. Brigham and Brigham on Healthline3 discussion Socket Grafts and Bridges. Brigham and Brigham is located in Bossier City, Louisiana. 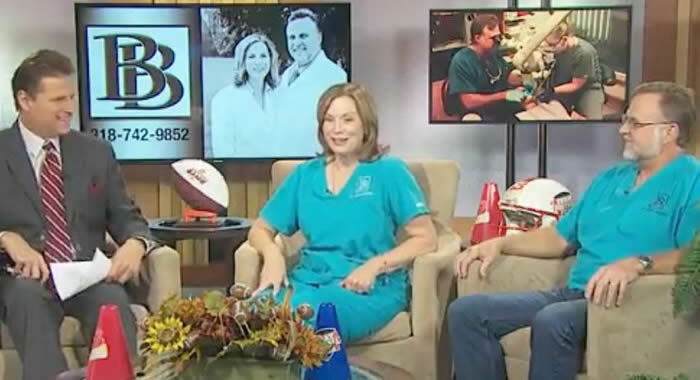 Brigham and Brigham Dental Center in Bossier City on HealthLine3 talking about brighter teeth. Cosmetic Dentistry with Brigham and Brigham Dentists in Bossier City, LA. Talking about Cosmetic Dentistry on HealthLine 3. Family Dentistry at Brigham and Brigham in Bossier City. We take care of all of your dental needs. Oral Health discussion at HealthLine3 with Brigham and Brigham Dental in Bossier City. Why is it important to keep your teeth. Discussion by Charles Brigham on Healthline 3. Brigham and Brigham is a Bossier City Dental Office. Bossier City Dental Center on HealthLine3 talking about technology in Dentistry. 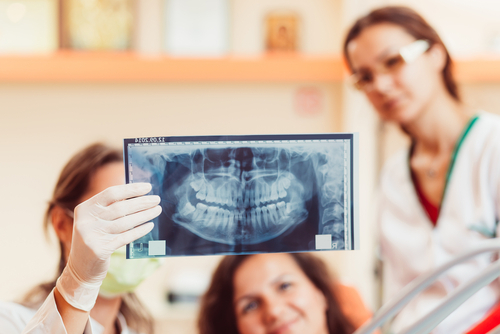 Missing Teeth - Although a missing tooth is not bothering you, it's best to have it replaced because a missing tooth can cause additional issues. Brigham & Brigham Dental is a Bossier City dental clinic devoted to restoring and enhancing the natural beauty of your smile using conservative, state-of-the-art procedures that will result in beautiful, long lasting smiles!